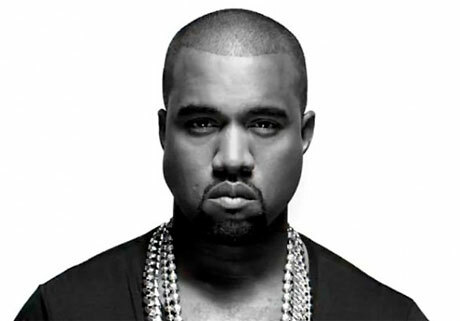 So far, Kanye West has taken an unconventional approach to promoting his album Yeezus, but now that it's available in stores, the rapper is reportedly planning on bringing it to the people with a tour. As Consequence of Sound points out, this news comes via contributing producer Mike Dean, who spoke about West's plans in an AMA session on Reddit. He was queried about whether there was going to be a Yeezus tour and whether he would be taking part in Kanye's band, and he answered simply "yes and yes." Beyond that, we don't know anything else about the tour, although Dean wrote, "'Hold My Liquor' is going to be great to play live. In other news, Gianni Lee and Mike Blud have released a 55-minute mix via Babylon Cartel of all the samples used on Yeezus. Stream or download it below.